Whether you require a simple wall wash, student accommodation clean ups or a general office clean – call Busy bees for a free onsite quote. 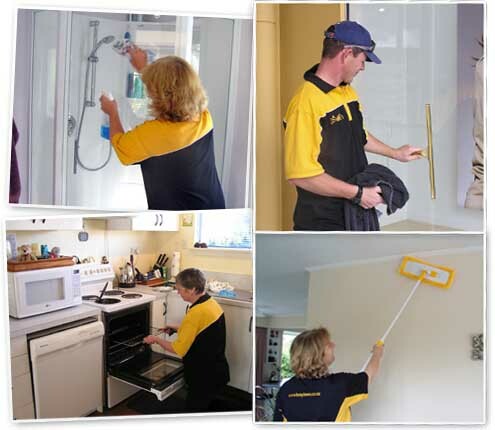 Dunedin home cleaning services have residential cleaners ready to provide a regular home clean to suit your schedule. Whether you need a weekly, fortnightly or monthly clean – our domestic home cleaners are ready to provide a fair price for a clean that provides maximum results. 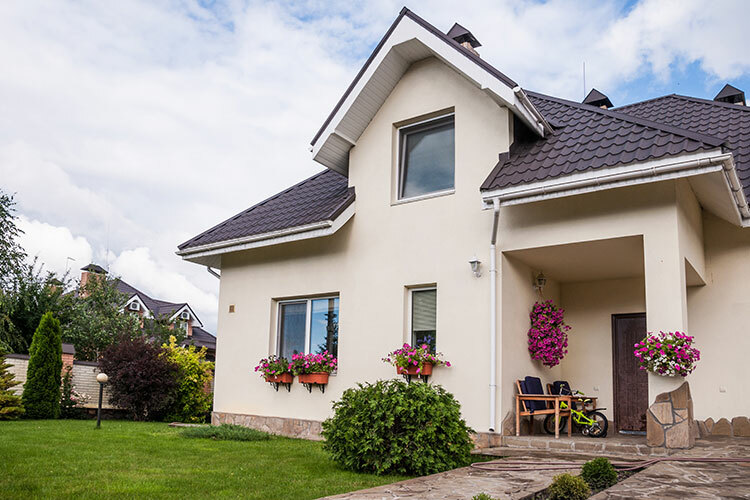 Let Busy Bees relieve you of the stress and provide you with a end of tenancy clean that will satisfy any and all property managers or home purchasers. A very professional & easy to deal with husband and wife team, we couldn't recommend Busy Bees Dunedin more highly. Their attitude & work ethic made a difficult time a bit easier to manage, thanks!